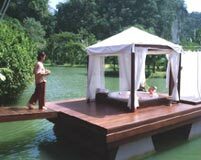 Surrounded by lush garden, the river and the sea inlets Maritime Park & Spa Resort of southern Thailand's Krabi Province is a place for total relaxation, recharge and discovery. 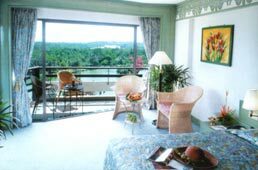 This is the place where forested mountains, tropical plants and the lagoon, the pristine beaches and the sea all literally in your reach. 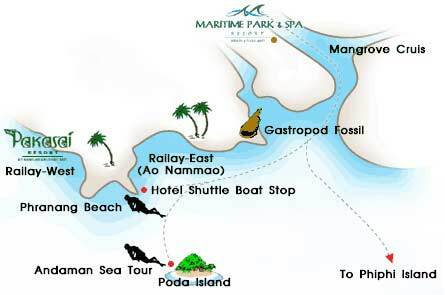 You can also take a short boat trips from the resort to the coral islands on the Andaman sea, or take a nature walk in the Krabi's national parks. 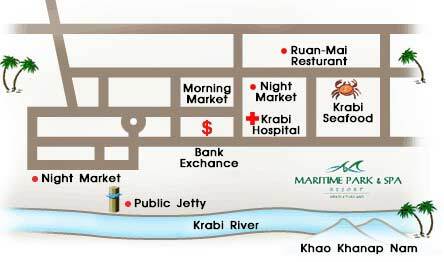 The resort is located close to Khao Kanab Nam, just a 10-minute drive from Krabi Airport. 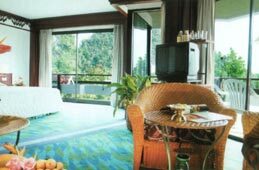 There are daily direct flights from Bangkok to Krabi and to Phuket. 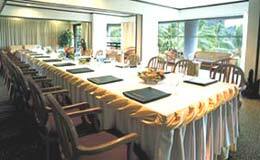 From Phuket International Airport or airports nearby, transfer to and from the resort will take around two hours. 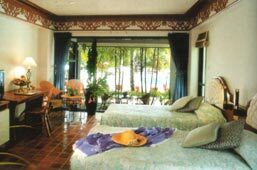 1 Tungfah Road, Muang Krabi, Krabi 81000.